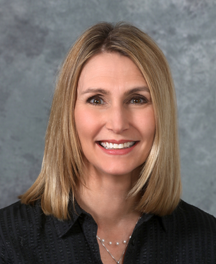 Tricia Barrett is the SVP, Managing Director for Crowley Webb, where she leads the strategy and operations for the agency's healthcare and patient recruitment divisions. She is a graduate of the Leadership Buffalo Class of 2015, and remains active with the organization as a class chair and youth advisor. Tricia is also a 2016 Buffalo Business First '40 Under 40' recipient. Gwen Appelbaum is the assistant dean and director of UB School of Management's Career Resource Center. In her role, Gwen works with both students and alumni to promote career development and professional success. Gwen's background spans higher education, as well as energy and finance sectors. 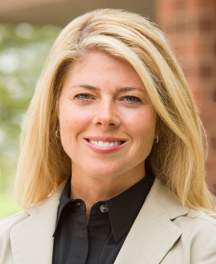 She joined the School of Management as assistant dean in 2008. Justin is a Partner with Bonadio's Healthcare/Tax-Exempt Team. He has serviced the tax-exempt industry for more than 20 years. 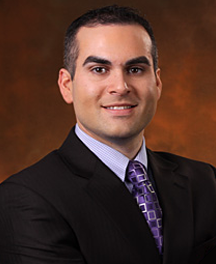 He is primarily responsible for the planning and completion of audit engagements for tax-exempt clients. 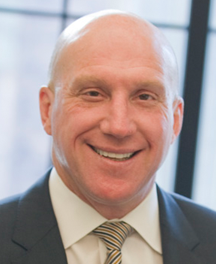 He is a graduate of St. Bonaventure University, a member of the NYSSCPA's Healthcare Committee and the Healthcare Financial Management Association. Justin is the current treasurer of Susan G. Komen of Upstate New York and the World Weather Center. 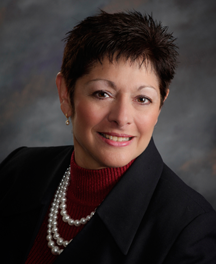 Bernie Aja is Senior Vice President of Retail Customer Experience at Evans Bank. 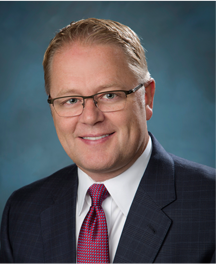 Bernie joined Evans Bank in 2014 after dedicating over 30 years at KeyBank. 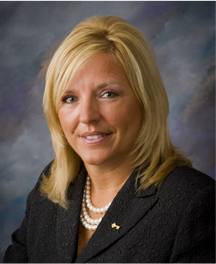 Bernie earned her Bachelors degree from Medaille College and attended the BAI Graduate School of Retail Banking. Bernie serves on the Amherst Chamber of Commerce Board, Cystic Fibrosis Board and is co-chair of United Way's Women United advisory board. Kelley is a Group Vice President at M&T Bank leading Retail Customer Delivery responsible for improving the service experience in the branch network for customers and employees. In her 25 years at the Bank, Kelley has held various positions within Mortgage, Operations and Marketing giving her an expanded view of the financial industry. Her daughter Grace is a Youth Leadership Buffalo 2017 graduate. Jerry Fritz is currently the General Manager for the Moog Space and Defense Group Sites. Jerry maintains overall responsibility for the Site along with the Site Leadership Team which includes Leaders from Functional and Business Unit Management. He has been at Moog for close to thirty years. Jerry resides in North Buffalo with his wife Isabelle and their six children. He enjoys swimming, biking, red wine and walking their three dogs in the neighborhood. Jennifer Gibson is Senior Vice President, South District Manager for Northwest Bank overseeing retail offices throughout Erie, Chautauqua & Cattaraugus Counties. She serves on the board of the Chautauqua Region Community Foundation, Junior Achievement WNY, and Invest Buffalo Niagara. Jennifer is a Business First 40 under 40 honoree and Chautauqua Leadership Network 2017 Community Development Leader of the Year. She and her husband serve as class chairs. 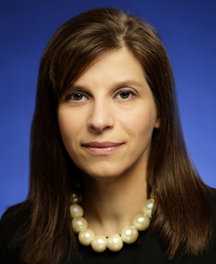 Melissa Golen is the director of corporate relations for BlueCross BlueShield of Western New York. In this role, she oversees the health plan's public relations, community relations, internal communications and social media functions. 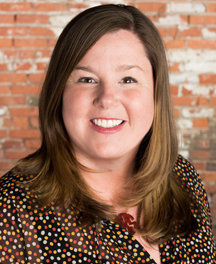 Melissa is a Leadership Buffalo class of 2005 alumnus and a 2007 Buffalo Business First 40 Under 40 honoree. 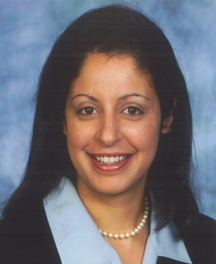 Rema Hanash is Director of Resource Development at the United Way of Buffalo & Erie County and responsible for overseeing and executing organizational strategies for the United Way Annual Campaign. 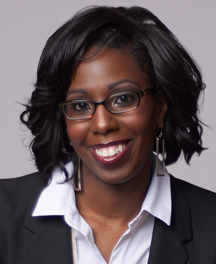 Rema is a graduate of Leadership Buffalo Class of 2005, and a Business First 40 under 40 honoree. Rema has volunteered and served on numerous boards and received a number of awards throughout the community. 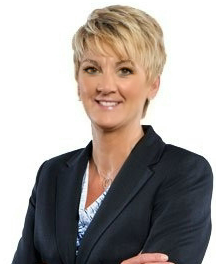 Sharon Lohocki is senior vice president and market leader, Retail Banking, for the Western New York Region (Buffalo and Rochester markets). She is responsible for the oversight of 81 branches throughout Western New York. She has more than 30 years'experience in the financial services industry and has been involved in many initiatives. 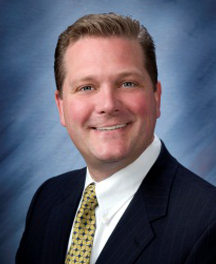 Jeff McArthur is the Finance Director for Ellicott Development Company. He is a graduate of the Leadership Buffalo class of 1998 and serves as a class chairs. Two of his children, Kelsey (Rising Leaders '15) and Max (Youth Leadership '16) are involved in LB. 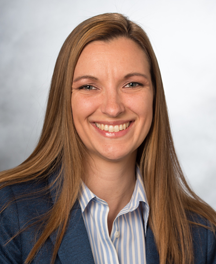 Ashley Meganck is a Director of Corporate Sales at Pegula Sports and Entertainment. 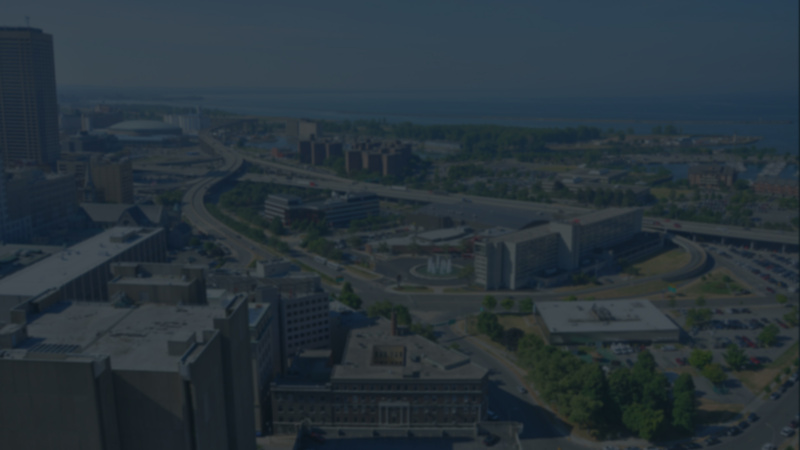 Ashley develops new corporate partnerships and ideas to grow the current client base for the Buffalo Bills, Buffalo Sabres, Buffalo Bandits, Rochester Americans, HARBORCENTER, Black River Entertainment, PicSix and additional properties and venues in the growing PSE portfolio. Ashley is a proud Leadership Buffalo graduate (RL '14) and appreciates Buffalo now more than ever. 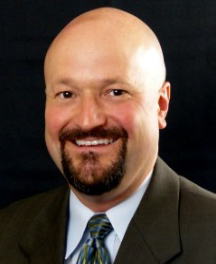 Tom Muraca is the Vice President of Sales and Marketing for KATZ Americas. Tom is a published contributor and a featured speaker for IndustryWeek Magazine. He is a graduate of the Leadership Buffalo class of 2011, is a class chair and serves as a mentor for the Youth Leadership Program. Stuart Scheff is a Partner with Lawley and has over 30 years of insurance experience. A graduate of Leadership Buffalo and a UB's Center for Entrepreneurial Leadership (CEL) graduate, Stuart created Chip in for Carly's Club which supports patient experiences at Roswell Park Cancer Institute, is also a board member with Hearts & Hands Faith & Action and serves as a Jewish Federation of Buffalo finance committee member. 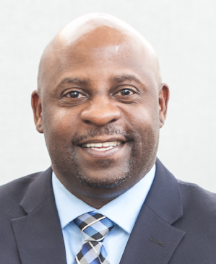 Stephen Tucker is the inaugural President & CEO of Northland Workforce Training Center responsible for the management, oversight and day to day operations. Tucker holds an MBA from Indiana Wesleyan University, a Bachelor's of Science Degree in Criminal Justice from Wilberforce University and an Associate's Degree in Business Administration from the University of Cincinnati. Stephen was featured in the Buffalo News Prospectus Edition as a Next Generation Leader in January 2019. 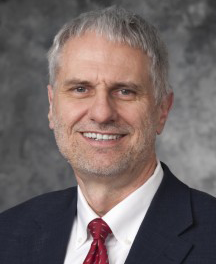 James Walleshauser leads a team of practice management professionals to help primary care physicians achieve excellence in care and best patient outcomes, while also remaining independent as the health care industry quickly transitions to a value-based model of care. He attained the status of Certified Health Insurance Executive in 2010. 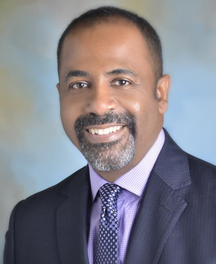 Lamont Williams is the former Executive Director of Hillside Work-Scholarship Connection and an expert on youth engagement. For six years he served as the leading advocate for youth for the Buffalo Urban League. He is a graduate of the Leadership Buffalo Class of 2012. Morgan is the Senior Vice President of Community Engagement & Member Services for Girls Scouts of WNY. She is responsible for recruitment, retention, volunteer training and girl leadership programs. Also, as the President of MWB Consulting Services she is a motivational speaker, trainer and coach empowering individuals or groups to reach their maximum potential. She is a 2016 Athena Young Professional Finalist and a graduate of the Leadership Buffalo Class of 2017.